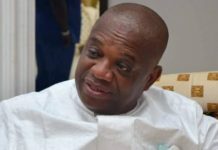 Former Abia State Governor and Senator-elect, Abia North Senatorial Zone, Dr. Orji Kalu has described the passing of former President of Court of Appeal, Justice Mamman Nasir as a big loss to the country. 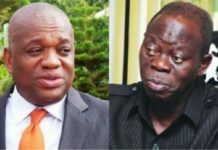 Extolling the virtues of the late Galadiman Katsina, Kalu urged the deceased’s family members to uphold the extra-ordinary virtues of their late patriarch. He acknowledged the contributions of the late elderstatesman to nation building in different capacities. 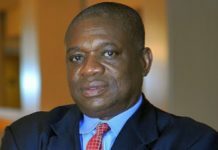 In a condolence message issued by his media office on Saturday, Kalu commiserated with the government and people of Katsina State over the painful loss. He said, “the demise of the former President of Court of Appeal and Galadiman Katsin, Justice Mamman Nasir is a huge loss to Nigeria. 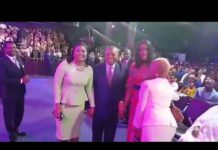 “The late jurist was forthright, patriotic and outstanding in all his endeavours. 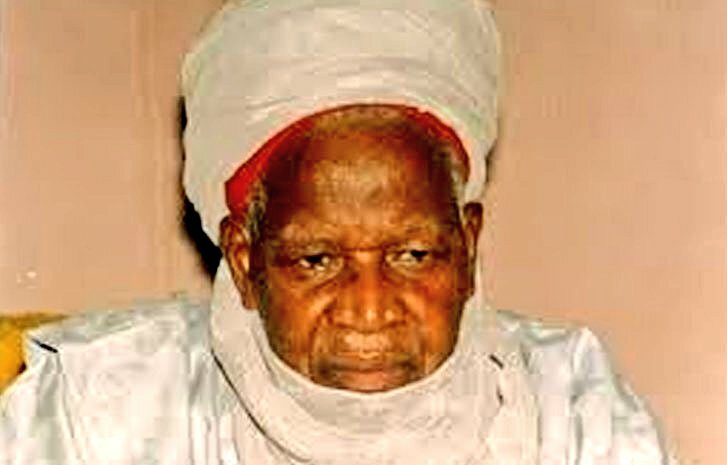 “The late Galadiman Katsina contributed immensely to the Nigerian judiciary. Kalu, who is also Mayaki Katsina prayed to Allah to repose the soul of the late Galadiman Katsina and grant the Nasir family the fortitude to bear the loss.